It is the moment you have all been waiting for! The big Silhouette and Expressions Vinyl deals are LIVE! If you are new to the idea of owning an electronic cutter, it is such a life changing tool to own! I have owned a Silhouette Cameo for 6 years now. In fact, I bought my first Silhouette Cameo on a Black Friday deal 6 years ago! You can make custom home decor, gifts, clothing, accessories, cards, toys, and just about anything you can possibly think of with a Silhouette Cameo. I now own the Silhouette Cameo 3 and I love it! The magic goes even further when you add Expressions Vinyl to the mix. Expressions Vinyl is the best place to buy vinyl because they have the greatest selection! You can get vinyl for home decor, clothing, windows, and everything between. I love making custom holiday shirts with my Silhouette Cameo and vinyl from Expressions Vinyl. 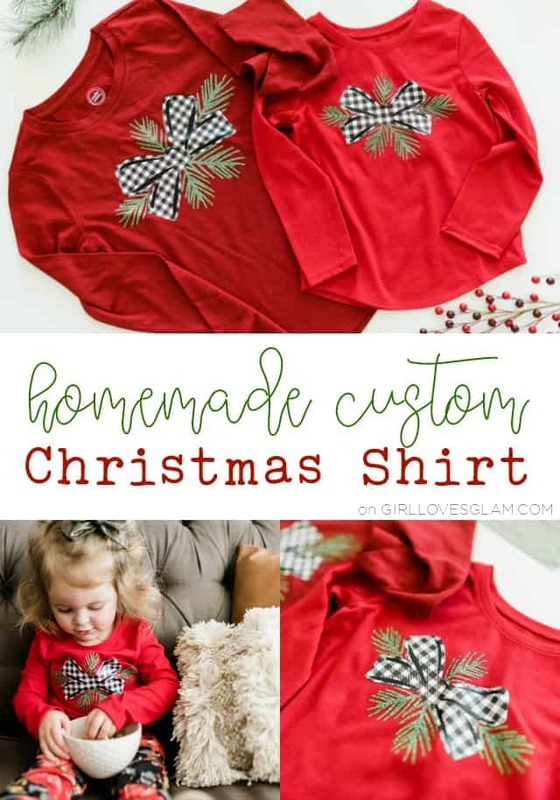 I made these darling Christmas shirts using printed vinyl, solid colored vinyl, and glitter vinyl! The image was on the Silhouette Studio. 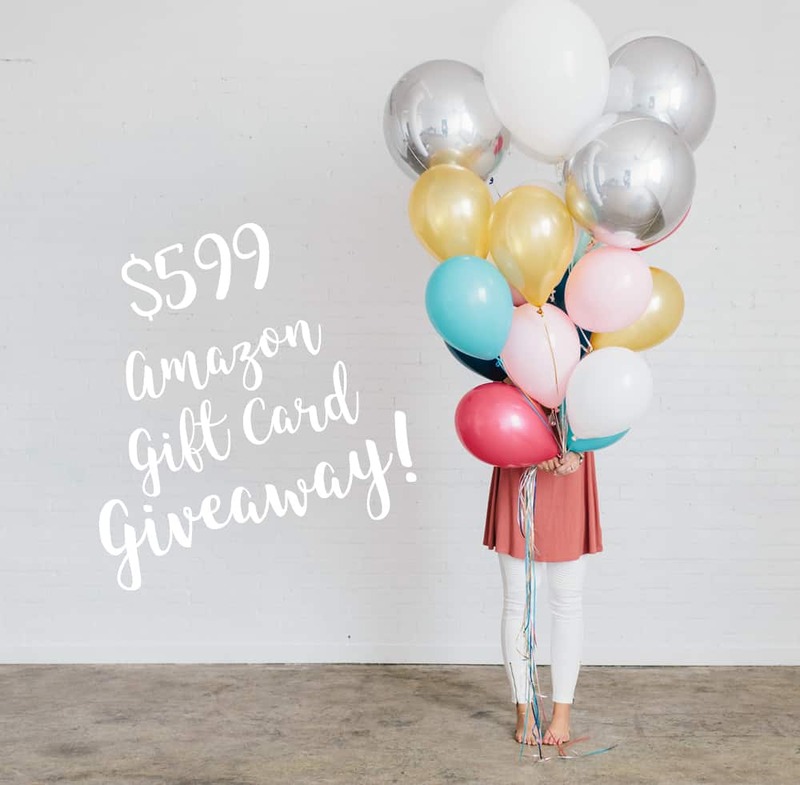 A $599 AMAZON GIFT CARD! Who doesn’t love Amazon? It’s basically the same as $599 cash! Plus, that’s how we like to do our black Friday shopping, from the comfort of our own couches! Amazon’s prices can’t be beat and they have EVERYTHING! We’re hoping this will take care of all that extra Christmas spending for one of you lucky ducks! 10 Gorgeous Holiday Silhouette Projects and BLACK FRIDAY DEAL! Black Friday! Black Friday! It is finally here! Silhouette always has one of the top Black Friday deals that I look forward to seeing each year. I purchased my very first Silhouette on a Black Friday sale several years ago, so in a way it is kind of my Silhouette birthday! 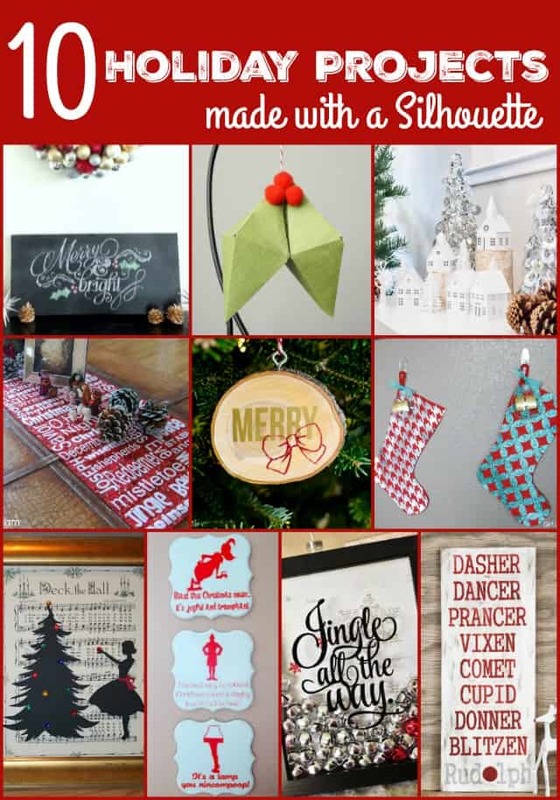 To celebrate the amazing Silhouette deals happening today, I am sharing 10 of my favorite Christmas projects that I have found online that have been made with a Silhouette. 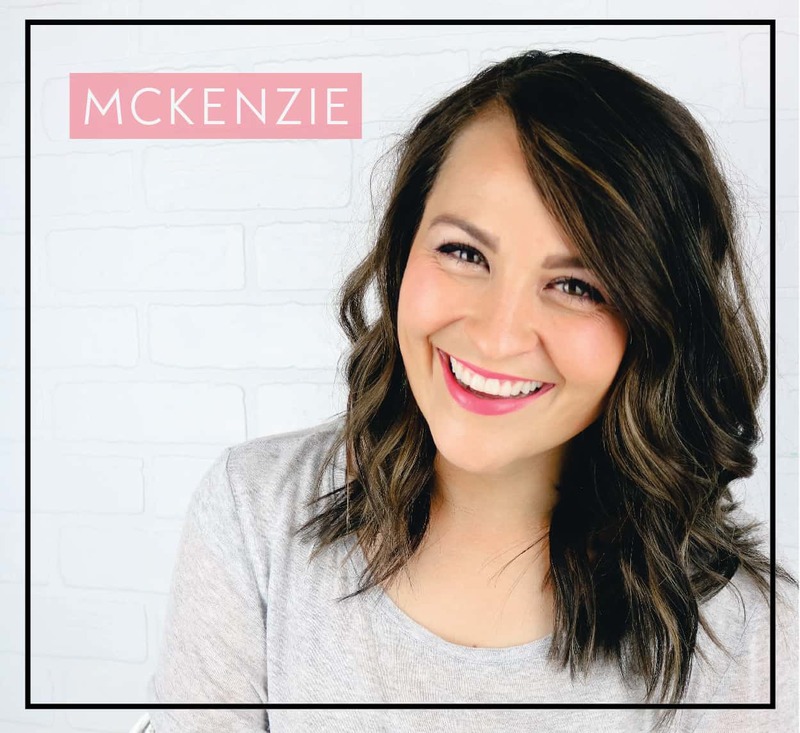 You can be inspired to instantly start creating once your Silhouette that you have purchased on the Black Friday sale gets to your doorstep! 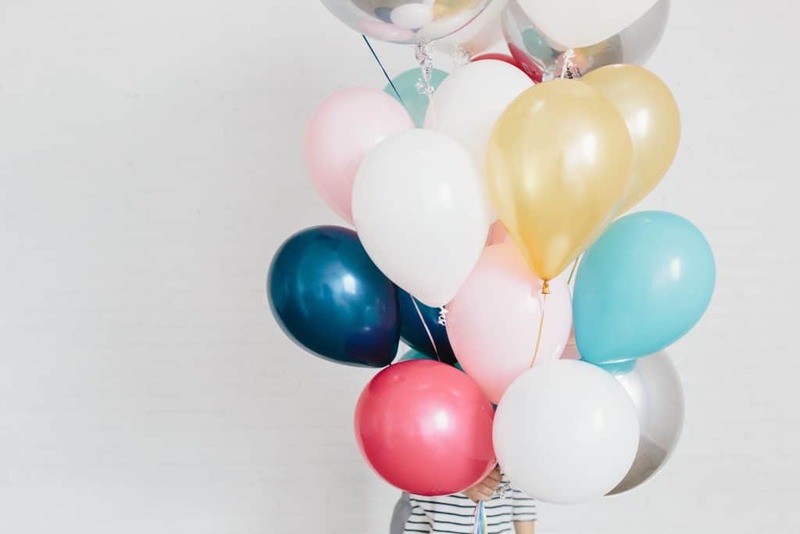 Silhouette Cyber Monday Week DEALS! Remember that killer Silhouette Portrait giveaway I hosted last week? Well, if you entered it you already read all about my love of Silhouette. But in the off chance that you didn’t see it, I am confessing my love for them again. I purchased a Silhouette Cameo 2 years ago on the Black Friday deal and my crafting life has never been the same! This machine can cut nearly anything, I swear. 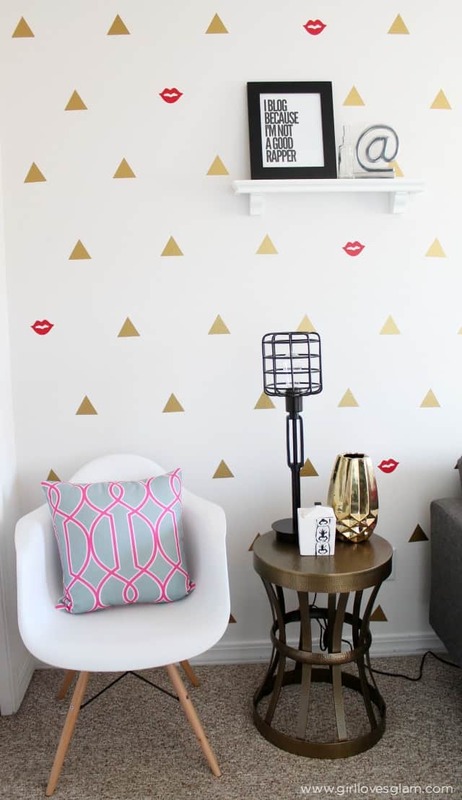 I have been able to design so many fun projects and have created some of my favorite spaces because of that machine… like my modern, girlie office. You can find the post all about my office, HERE.